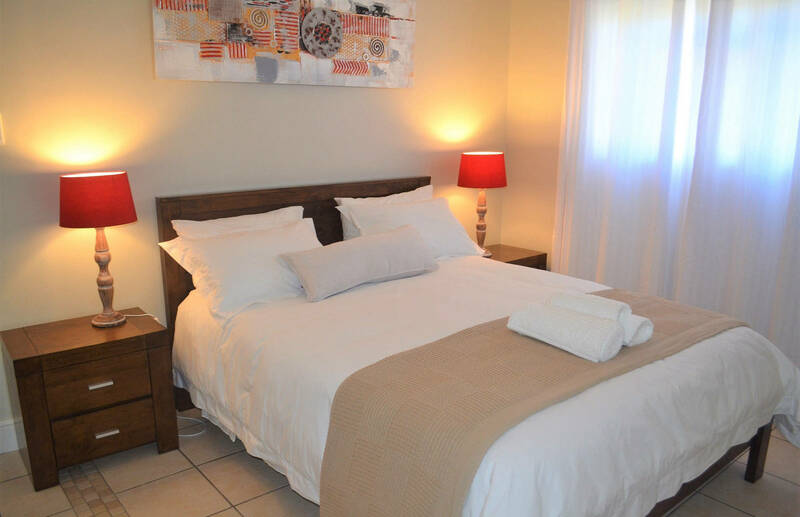 All our modern Self Catering Apartments have a Queen-sized extra long double bed for your sleeping comfort. 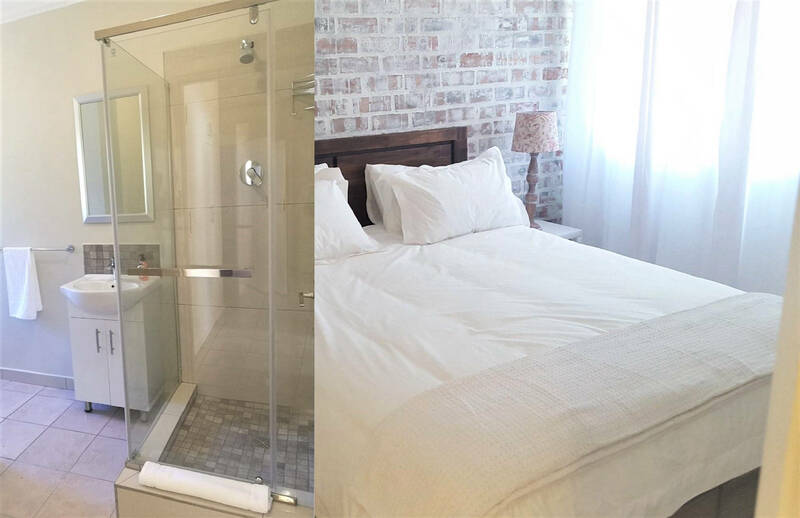 The seperate bedroom and the modern bath rooms with shower and toilet are next to each other. 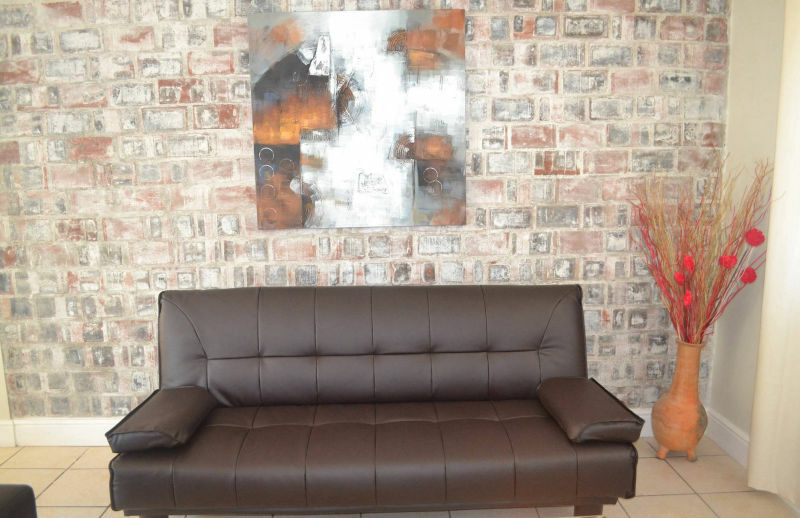 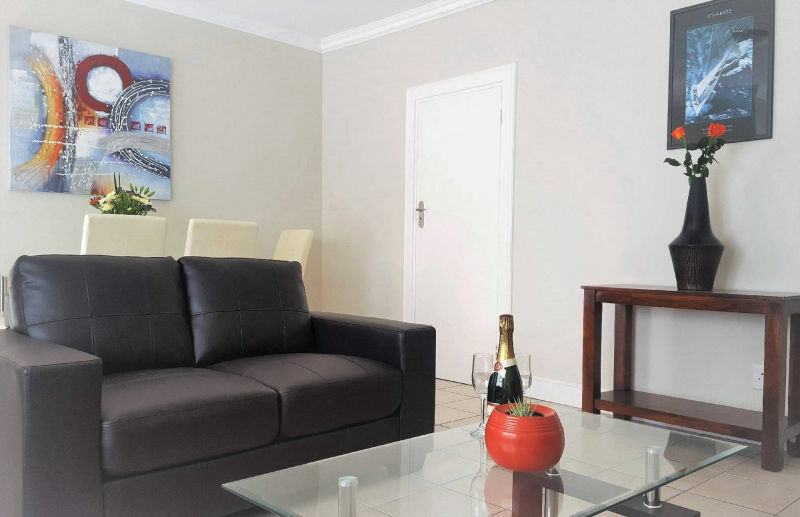 The living rooms have a lounge area and a dining area with fully-equipped kitchen. 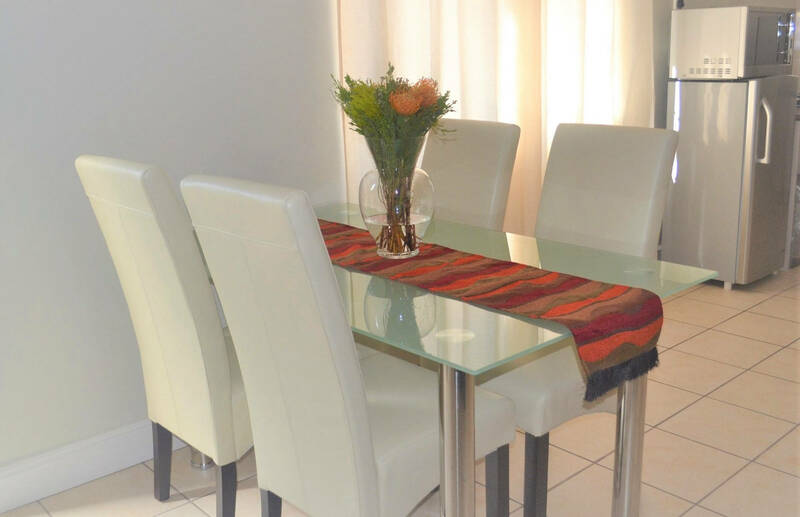 Enjoy your food on the stylish dining table and relax with a glass of wine on your couch. 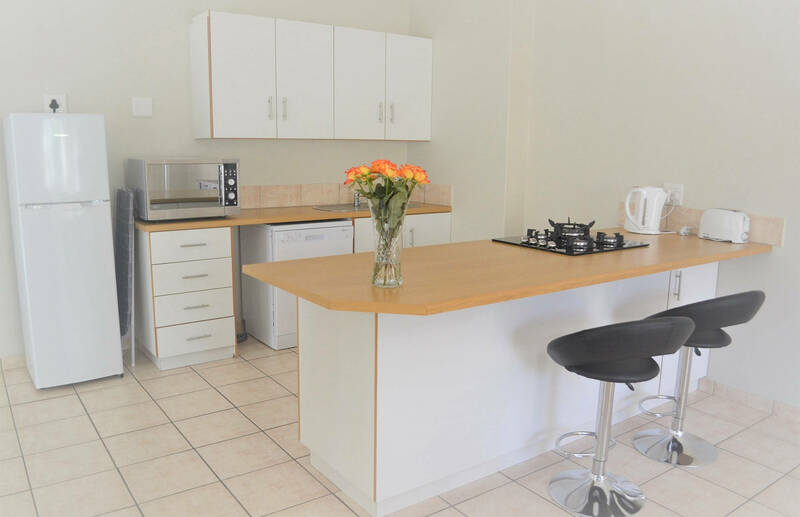 Included in our Self Catering package is Free Wifi, Weekly Cleaning, OpenView HD TV-Channels(during high season German TV), Bed linen, Towels, Beach Towels and secure off-street Parking. 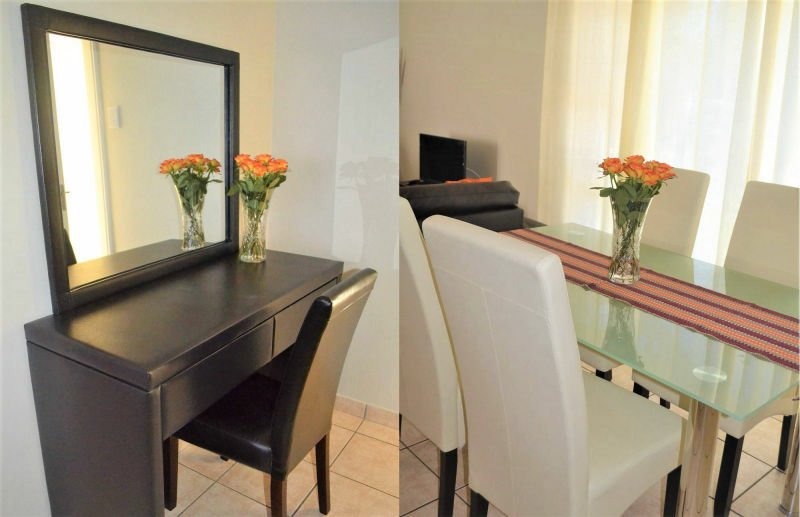 FOR MORE DETAILS AND AVAILABILITY CLICK HERE!